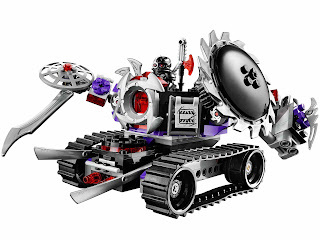 come with a destructoid mech. 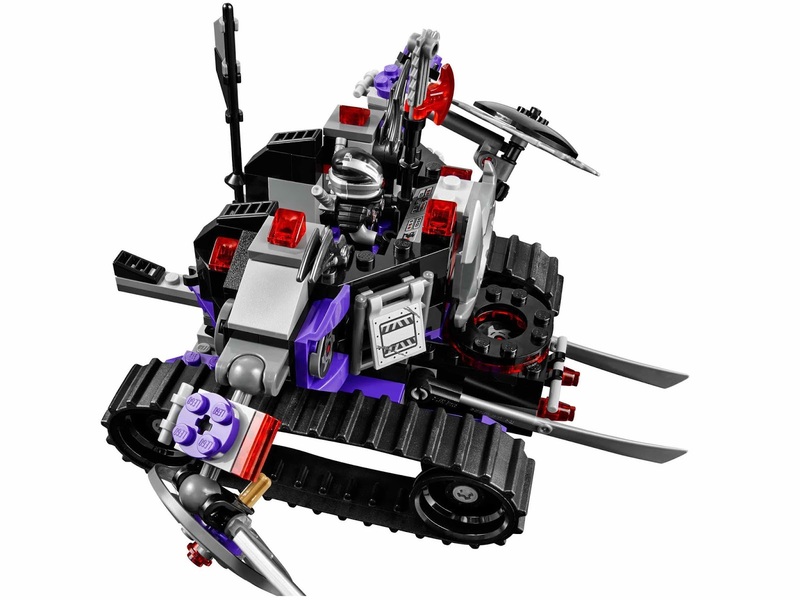 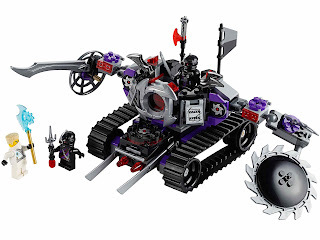 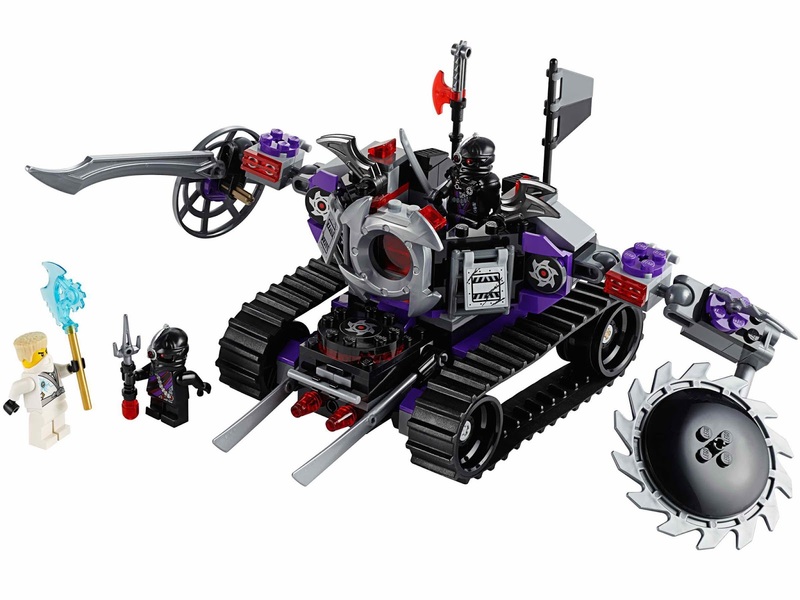 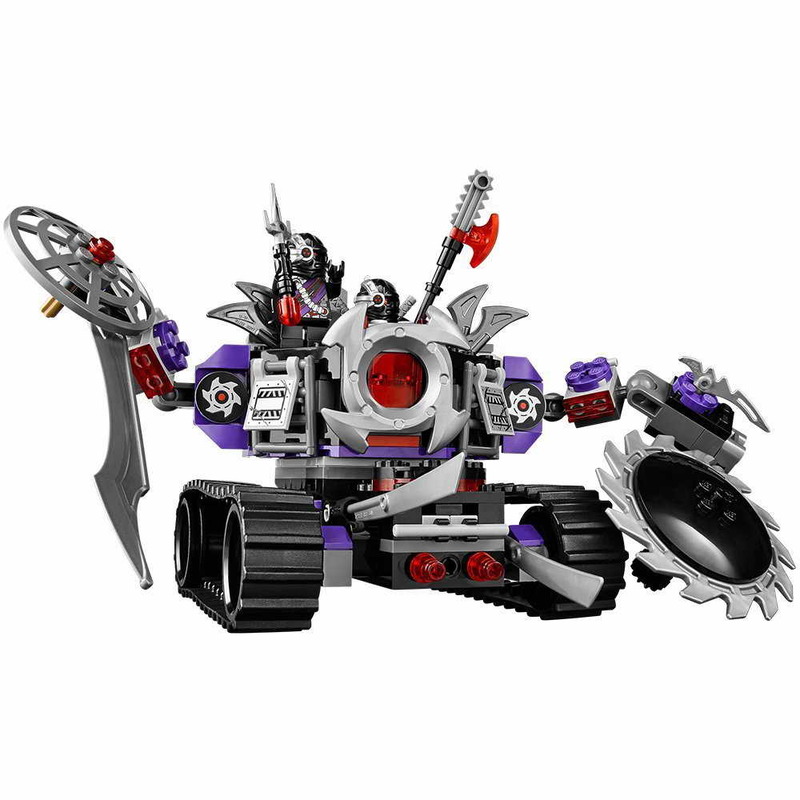 the mech has a rotatable armored command center, adjustable mech arms, a giant sword, a shield, extendable rotatable saw blades, a weapons storage, all terrain treads, choppable front blades, front lasers and fireable disc shooter. 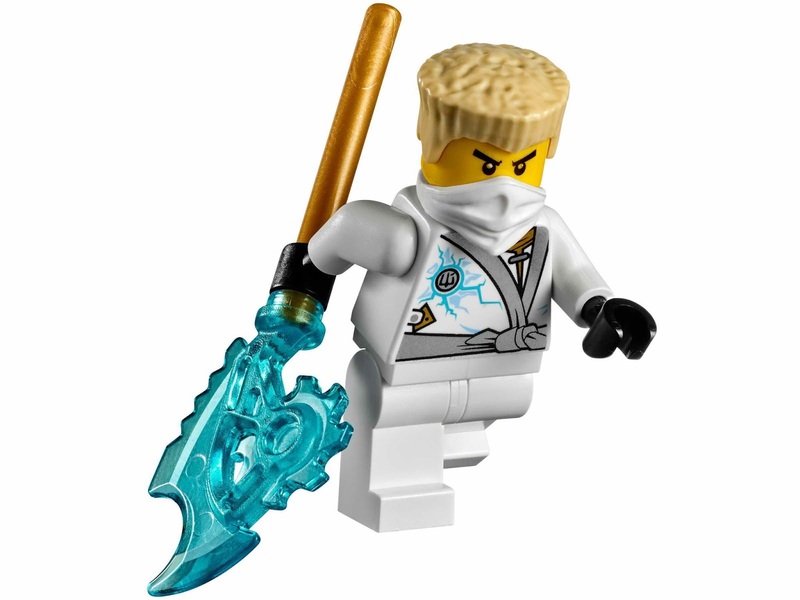 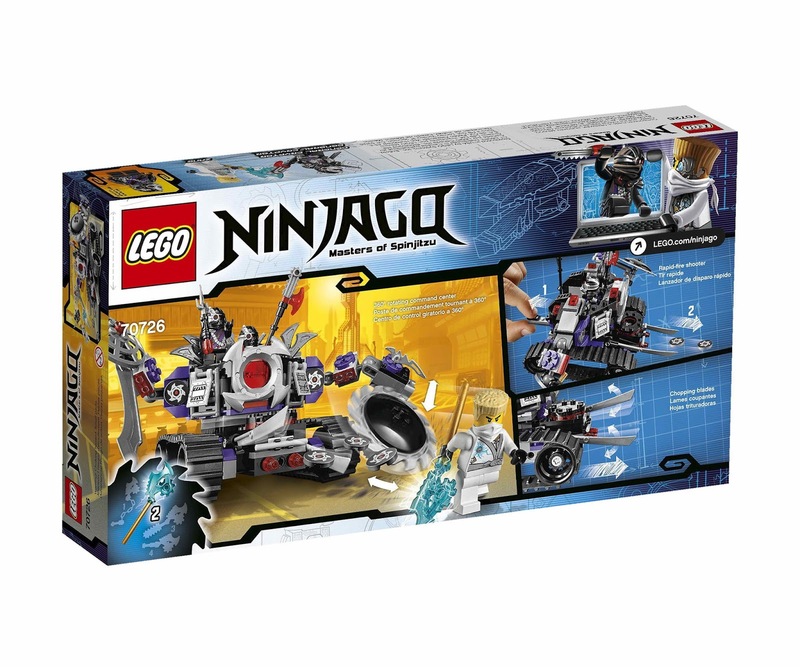 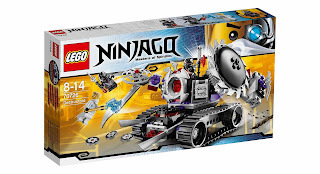 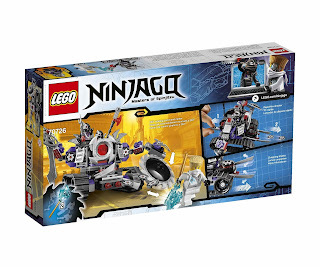 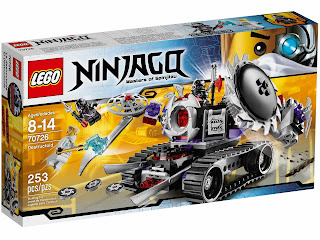 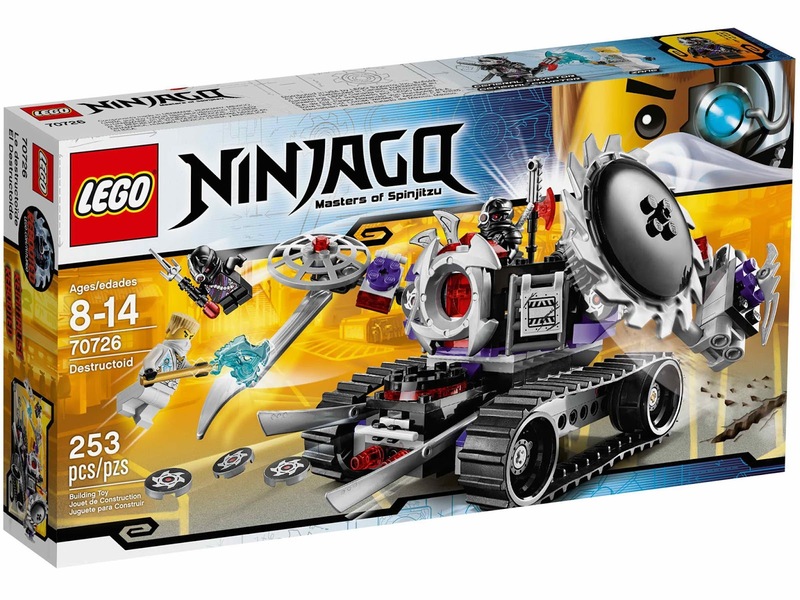 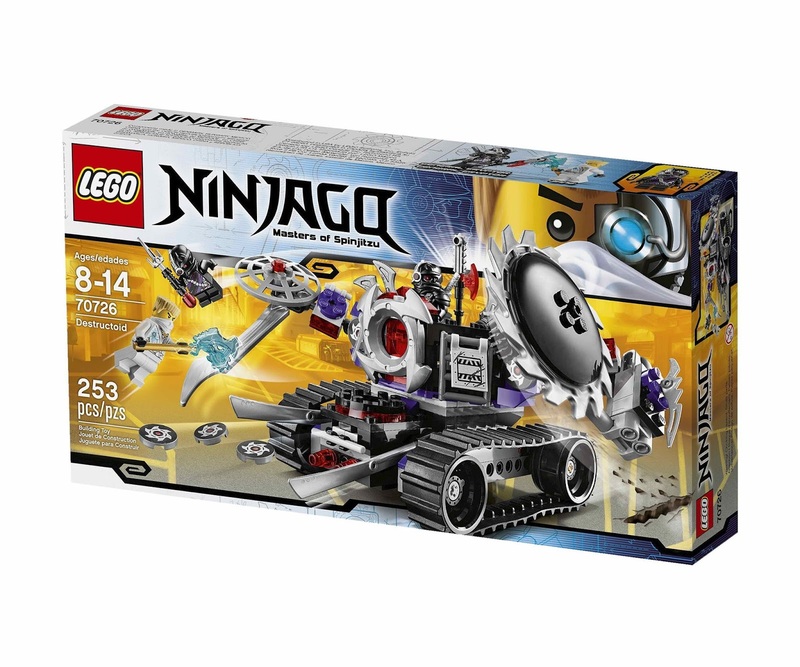 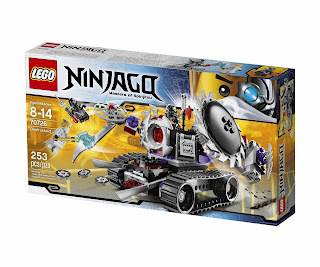 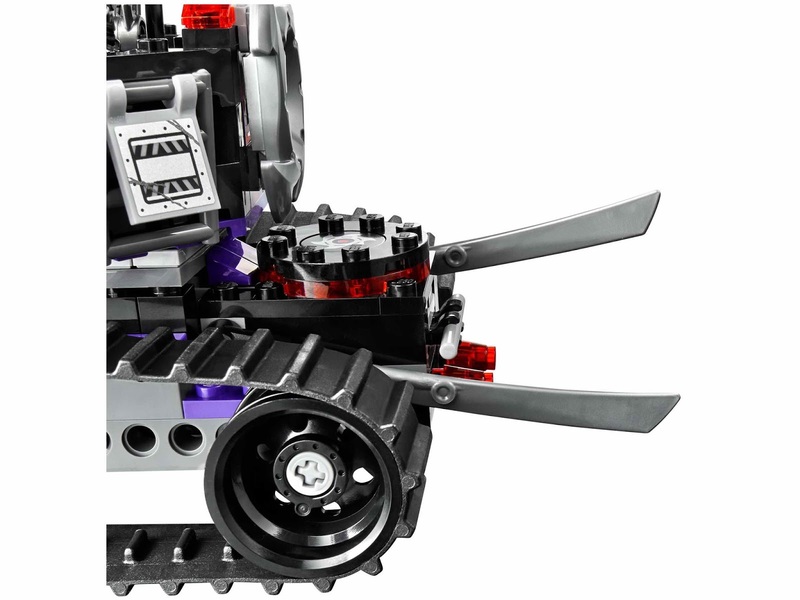 weapons included zane's transparent blue techno blade, nindroid swords and nindroid techno dagger sword. 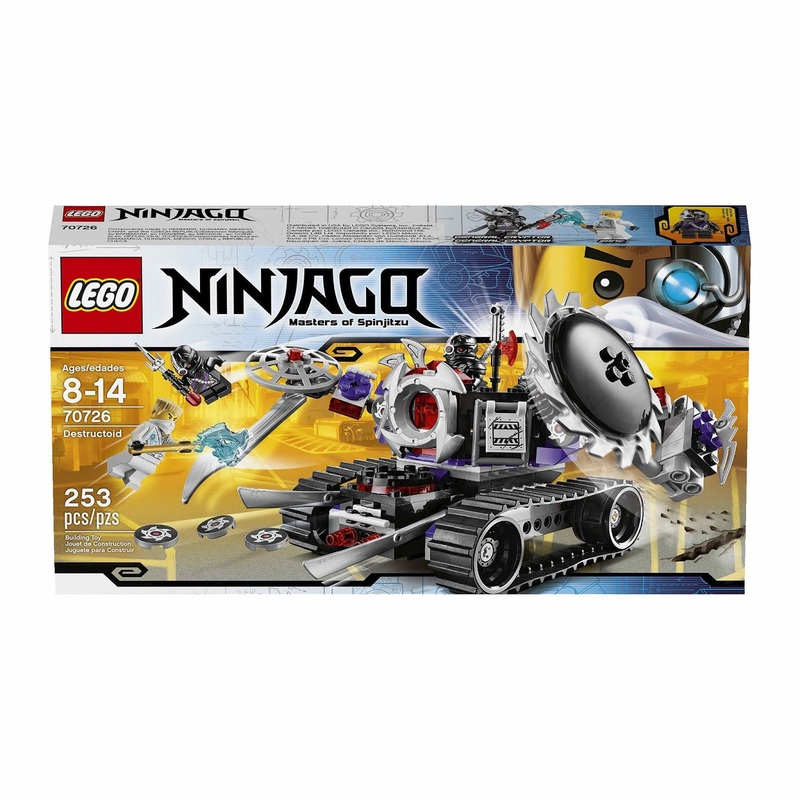 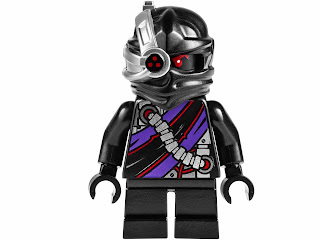 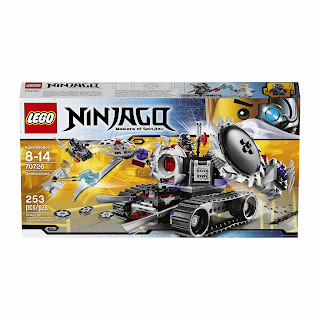 minifigs included a zane minifig, a general cryptor minifig and mindroid minifig.